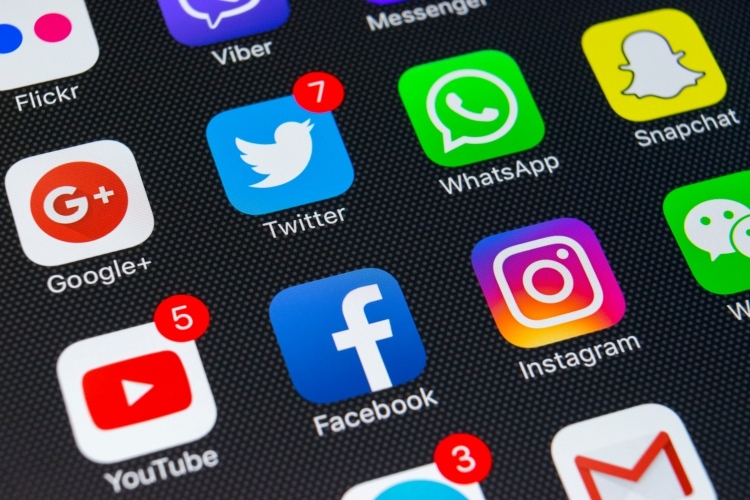 Putting an end to mass surveillance fears, the central government has now withdrawn its controversial plan to establish ‘social media monitoring hubs’ across the country. The centre informed the Supreme Court of this decision, which means we won’t see any such hubs pop up around the country. 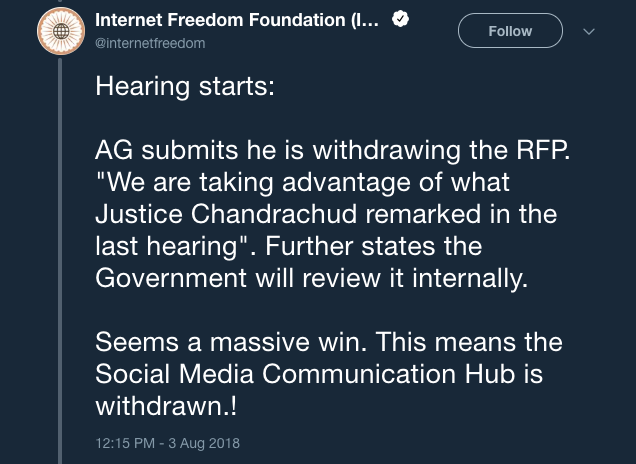 The government had put forth a proposal to set up ‘social media communication hubs’ (SMCH) across the country to monitor online activity, but the Supreme Court was afraid that it’ll lead to the creation of a surveillance state and said it would impede the right of privacy of their citizens. With regards to the same, attorney general KK Venugopal in a court hearing today told the Supreme Court bench led by Chief Justice of India Dipak Misra that the government was withdrawing its proposal. The Centre now plans to internally review the complete policy, while keeping in mind the points put forth by the top Court. The centre’s proposal to establish the SMCH across India was challenged by Trinamool Congress (TMC) legislator Mahua Moitra saying that these hubs would give the government access to all the online activity of individuals on a variety of social media platforms, such as Twitter, Facebook, and Instagram.